7 listen-at-home presentations to restore your digestive health based on Ayurveda's time tested approach. Are you struggling with digestive symptoms that seem to arise out of nowhere? Balanced digestion is so much more than a one size fits-all approach. It means knowing your unique body and its relationship to food. Confidently balance your digestion with this eCourse and restore your sense of calm, stability and natural glow. "I know what it's like to suffer from gas, bloating & burning pain that keeps you up at night. I know what it's like to feel anxious every time your gut turns upside down. I know how scary it is when you can't gain weight, and can't digest anything either. Ten years ago, I was at death's door with a severe digestive disorder acquired from years of international travel. I used Ayurveda to heal myself. The process was painstakingly slow, because I had no one to guide me. I registered for Ayurveda school because I wanted to help others like I had helped myself. After graduating, I continued to research the art of digestive health. Now, in addition to seeing clients, I run a digestive health school that teaches other practitioners the depth of knowledge I have learned in this area. Give me a chance to help you feel great!" Many doctors agree, better health starts in the digestive tract. But why? Just what role does digestion play and why is it the cornerstone to better health? Simply put, when you eat good food and digest it well, you build good blood. Digestive enzymes inside your belly break down the food you eat into nutrients your body can utilize. Once these nutrients are broken down and absorbed into your blood they are fed to your vital organs. Therefore, the better your digestion, the better your blood, the better your organs, and the better your health. Enjoy a meal in a group setting without feeling like the "odd one out"
The answer is Ayurveda. Ayurveda has specialized in digestion for thousands of years. It's methods are tried and true. Ayurveda's digestive health wisdom includes the most advance, cutting edge digestive solutions out there, just beginning to be recognized by Western medicine. 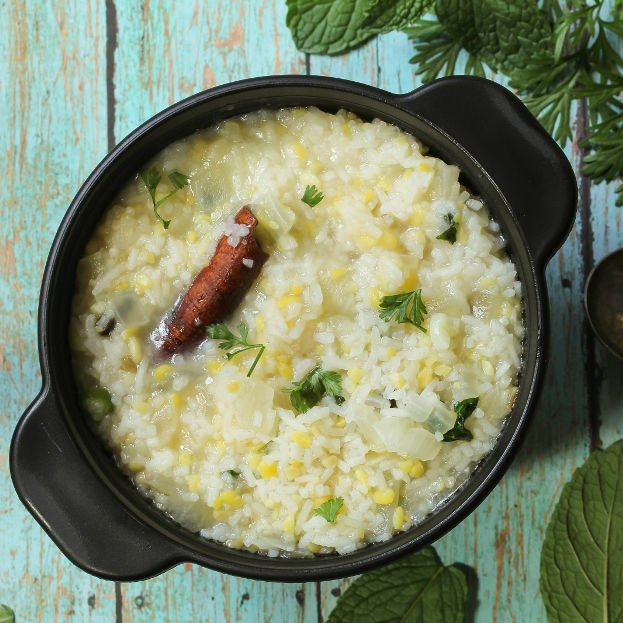 This course not only teaches you practical tips, it will lay the groundwork for balancing your digestion using the Ayurvedic method. Learn how Ayurveda integrates diet, lifestyle, and herbs together to form a whole package of digestive wellness. 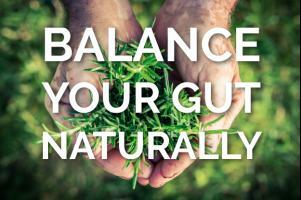 To balance digestion, you must first create the right conditions. Building good digestion is similar to prepping the soil before you begin planting your garden. Ayurveda starts from the ground up. The result is consistent, smart choices for your health and future. In this course, you’ll discover Ayurveda’s unique perspective on digestion, why it is the cornerstone of health, and how to translate it to your specific body type. Digestion is the root of all health - physical, mental and emotional. By balancing your digestion, you can balance your whole life. 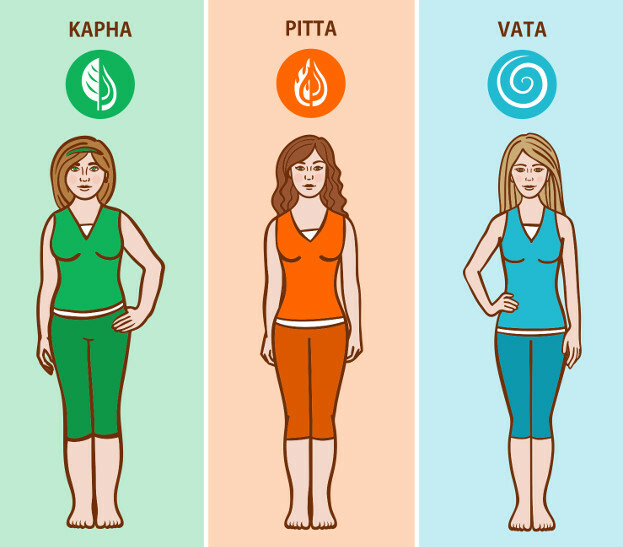 This course contains seven at-home modules to balance your digestion based on your specific body type - Vata, Pitta, or Kapha. It is completely online and self-paced, so you have the flexibility and freedom to learn from the comfort of your own home, or as you travel. Each module will include 1-2 presentations, which will be teamed with exercises to ensure you know how to integrate the practices and feel the effects in your body, instead of just reading about them. You will learn how to journal and identify patterns in your digestive health, and experiment with ingredients to experience how certain foods affect your body. All about elimination, and what your poop is telling you! 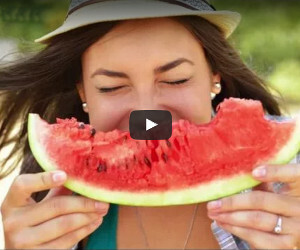 Food & body awareness exercises to help you pinpoint your digestive imbalances. The Balance My Digestion eCourse is delivered electronically. That means no waiting for a shipment to arrive in the mail. 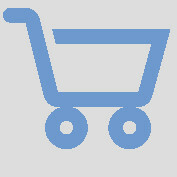 Once you've registered, simply go to your Books & Courses page to find the course. This course comes with a 100% guarantee of your satisfaction, so you have nothing to lose! There's a caveat though - to claim your refund, you must complete and email us the first two weekly exercises within 14 days of your purchase. We're confident that if you complete these exercises, you'll recognize the value of the course.